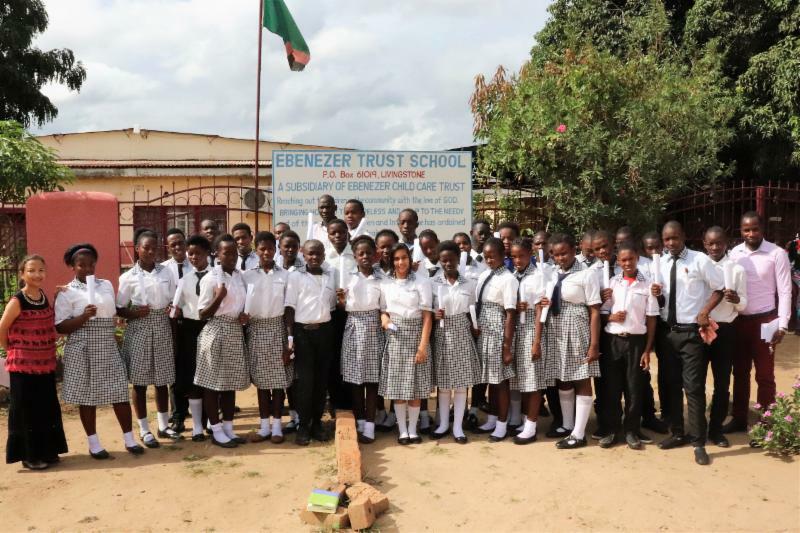 Three years ago, only a handful of graduates from the Ebenezer primary school were able to advance to 8th grade and high school. There were insufficient funds to pay for books and fees, so most of our impoverished children were not able to continue their education. Year after year, hard-working children were told there was no money to help them finish school. Today, we celebrate the 26 Ebenezer students who recently passed their board exams with 100% success, 10 with distinction. All these students will advance thanks to the generosity of donors from the U.S., Australia, and the U.K. The amazing staff, under the guidance of Headmistress Swagota Baroi, has worked diligently to help these students succeed. 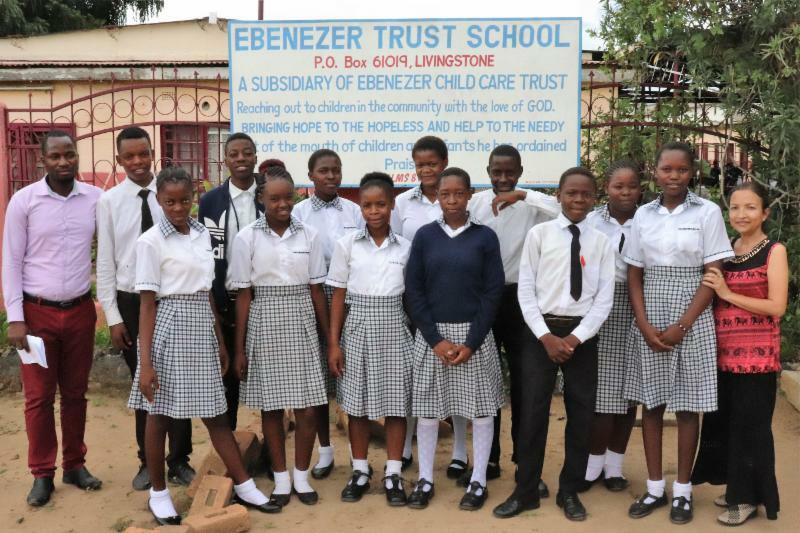 We applaud the graduates and the staff of the Ebenezer Child Care Trust School. Bravo! 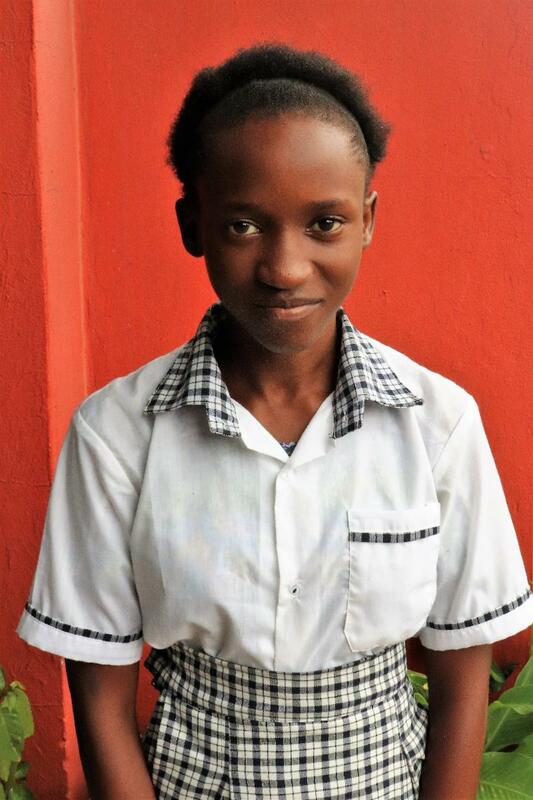 Patience joined the Ebenezer school in 2012 in the nursery class. Her mother left her when she was three, and her father left her when she was four. She now lives with her aunt. Patience thanks God for the chance to study at Ebenezer. 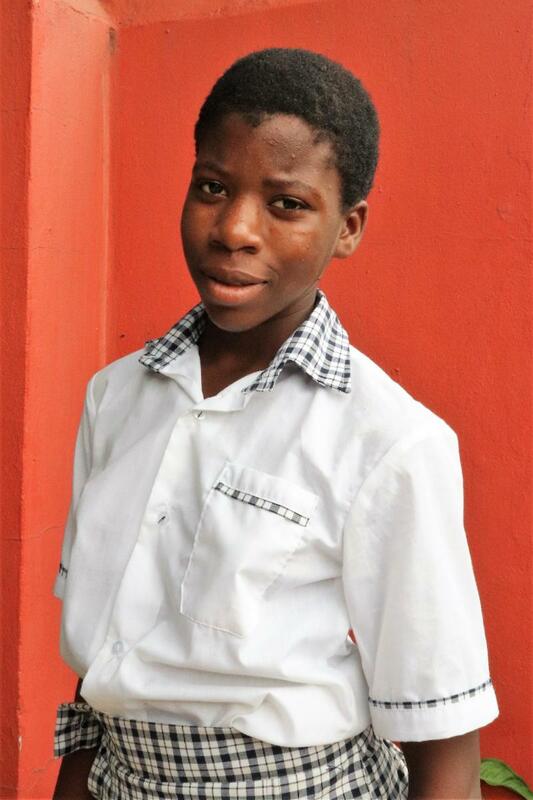 Moses joined our Ebenezer school in 2012. He lives nearby with his grandmother in a grass house. He is very excited that he has passed grade 7 this year. 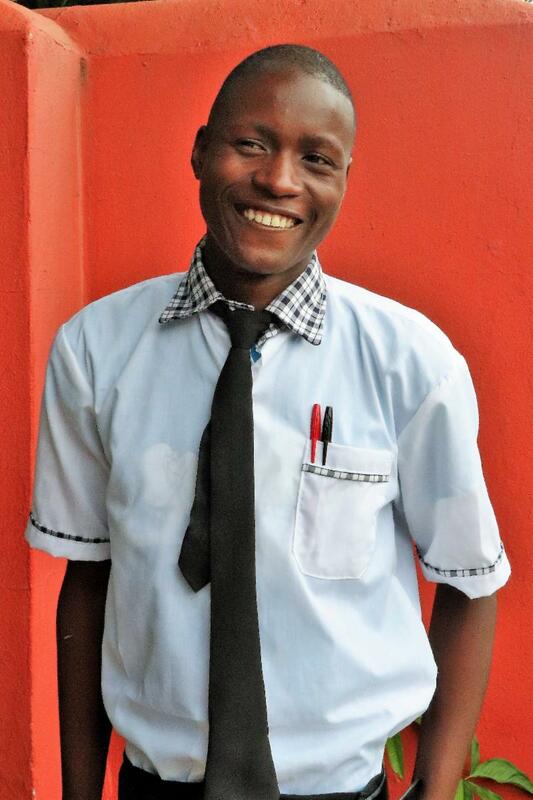 He feels blessed to be given a chance to study at Ebenezer. Hope joined our school in 2016. Her mother had just been diagnosed with a brain tumor, and she has no father. She has two siblings, ages 2 and 7. Hope works very hard in class, and wants to learn and make progress through her education. Three years from now, we can achieve even more. Let’s work together to give these kids a bright future.